It reminds me of a very interesting interview with Evel Knievel I saw in a History Channel documentary. You may remember he had this wild plan to jump the Grand Canyon on a motorcycle. So he hired Robert Truax, retired NASA engineer, to build a steam-powered rocket with two wheels, called the “Sky Cycle” and bought rights to the Snake River Canyon when the government wouldn’t let him try the Grand Canyon. Money got tight and testing got limited but the TV rights were signed…the show had to go on even though the Knievel team never had a successful test firing of the Sky Cycle. 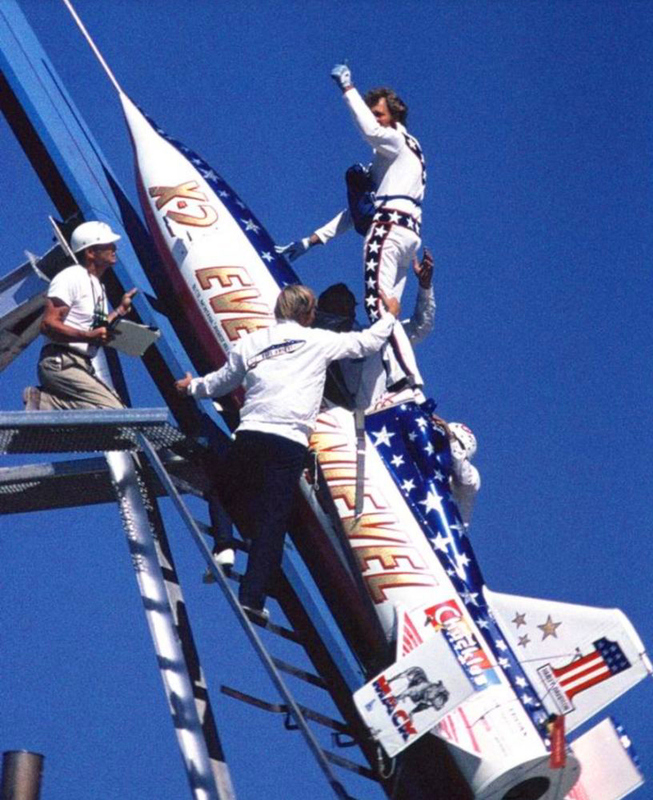 Knievel, his crew, and the audience expected him to die in his attempt. He may have, except through a fluke malfunction. The Sky Cycle’s landing parachute deployed as the vehicle’s engine ignited, causing Knievel’s craft to miss impact on the far canyon wall and not land in the Snake River (both were likely outcomes given previous tests and looked like certain death) but instead float safely back to the launch side of the canyon floor. I know society as a whole and my own orbit within it expected me to ride that white horse and die while still in the saddle rather than fall. I have never hidden my struggles and failures, yet there I was, seen on a big white horse. Death in the saddle would have been an easier outcome of the shame I have felt recently. Yet I’m still alive. What do I do now? 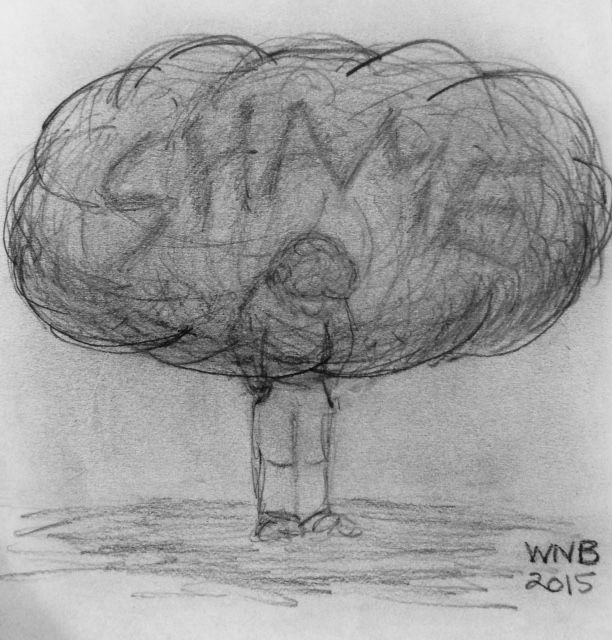 It seems few have a script for me other than the so-familiar shame. I’m not trying to be defiant here. I’ve admitted my wrongs and I’m trying to put together a plan to go on. Dr. Brown said “the two most powerful words to hear when we’re in struggles are ‘Me, too.’” That I can do. I can share my struggles and I can say the words “Me, too” to any who are hurting and need a listening ear. I don’t know but this must be why I’m still here. I am a father, grandfather, brother, and friend with no option but to go on living. Try to live authentically, and try to live well. Try to find my smile. Love with abandon. All I can do. I never was comfortable on that horse. That’s good because that critter is no longer in my stable. 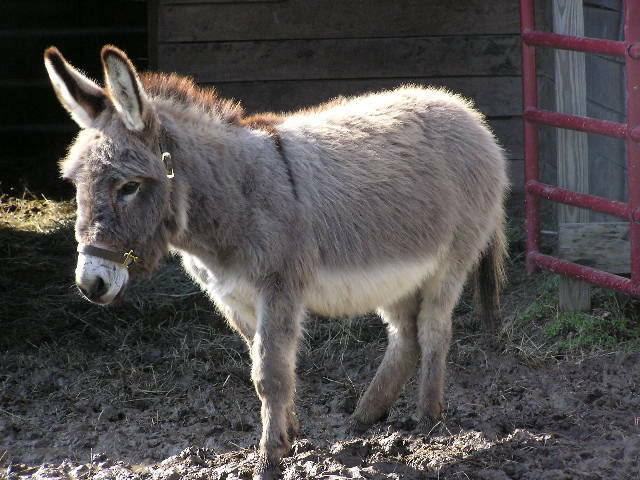 A donkey is much better for me. Closer to the ground. I will likely fall again. Thanks, Julie! As always, I’m humbled that you read my words. Great piece. I am a huge fan of Brené Brown. I typically try to give some comforting words that end up hurting more than helping. “Me too,” is better.